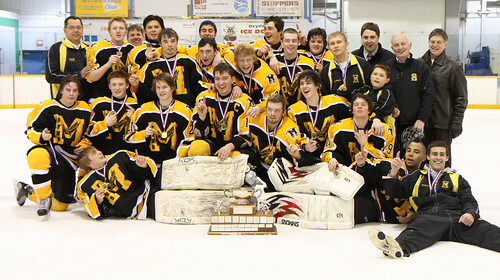 In Boys Hockey, the Fort Frances Muskies are the AA gold medal winners. The DHS Eagles took the silver medal. 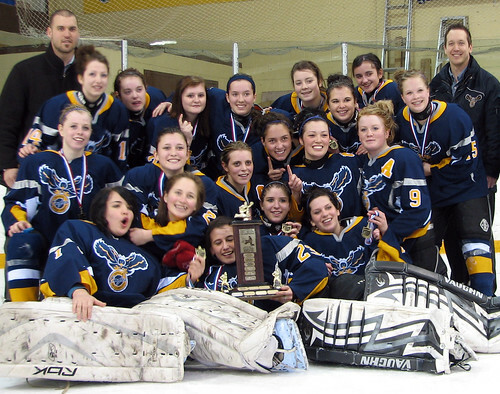 In Girls Hockey, the Dryden Eagles are the gold medalists after defeating the Beaver Brae Broncos of Kenora. Congratulations teams, good luck at OFSAA.